[prodDesc] => "Vibrant green tea blended with rose petals and tropical fruits for a bold taste sensation. Great as an afternoon tea and blooming beautiful iced in summer. Store in a cool, dry place." [prodMetaDesc] => "Vibrant green tea blended with rose petals and tropical fruits for a bold taste sensation. Great as an afternoon tea and blooming beautiful iced in summer. 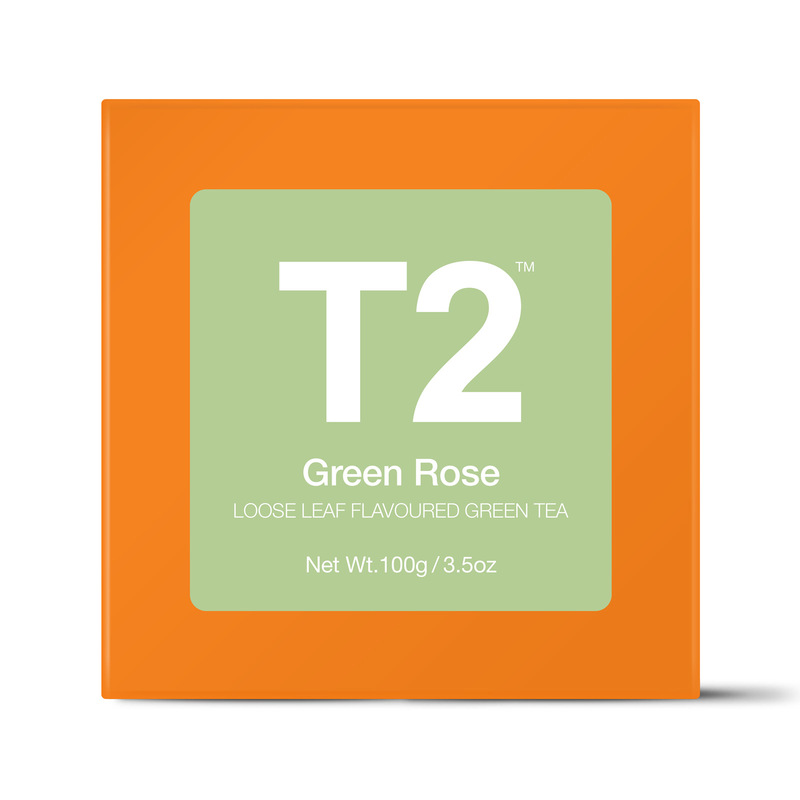 "Vibrant green tea blended with rose petals and tropical fruits for a bold taste sensation. Great as an afternoon tea and blooming beautiful iced in summer.